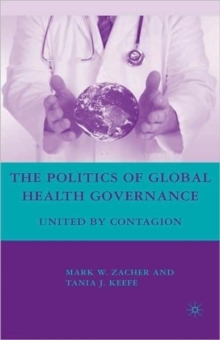 Diseases do not recognize national borders, and as we are gradually learning, failure to govern health effectively at a global level profoundly affects us all. 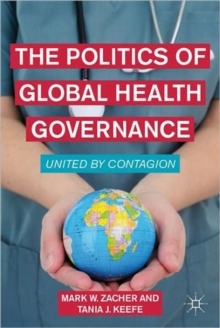 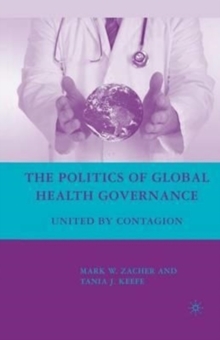 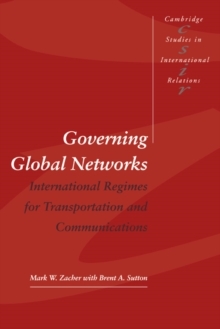 This book is about how global health governance has evolved to become stronger, more complex, and more important than ever before in history. 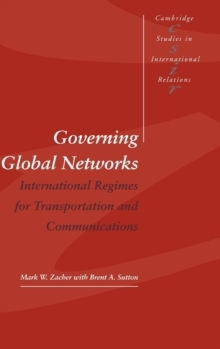 Pages: 238 pages, XV, 238 p.